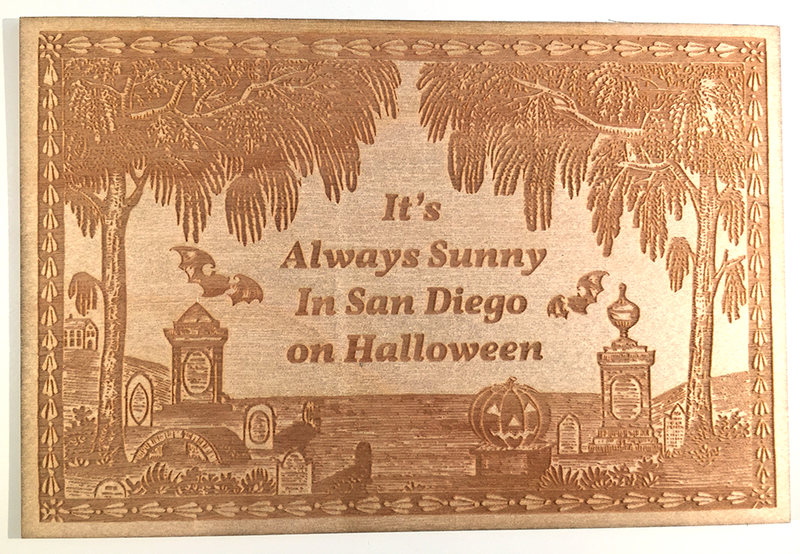 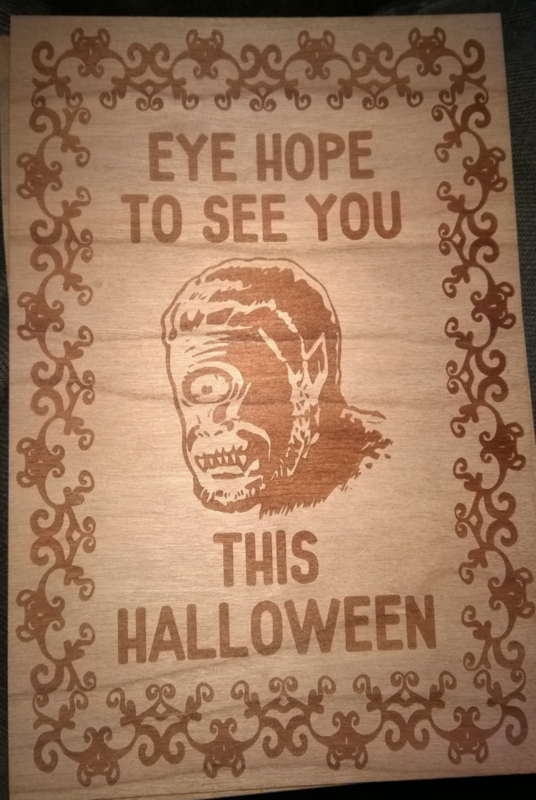 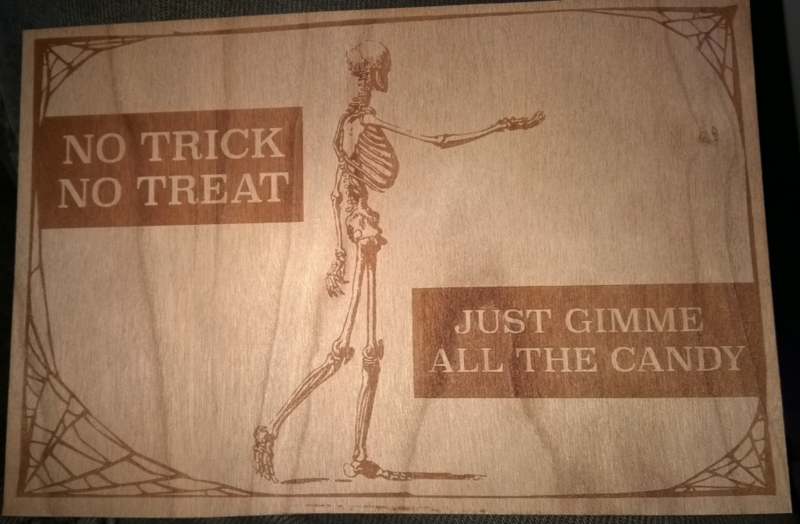 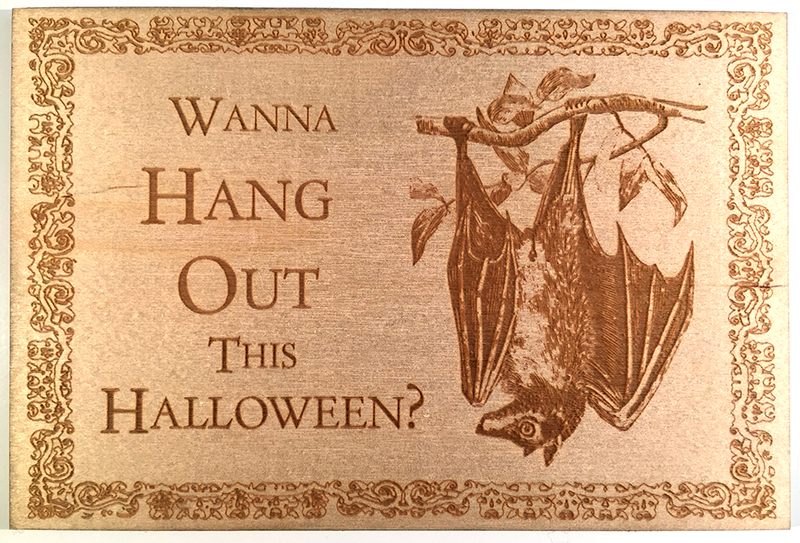 House-designed, Laser Engraved 4 x 6 Halloween Cards, set of 6. 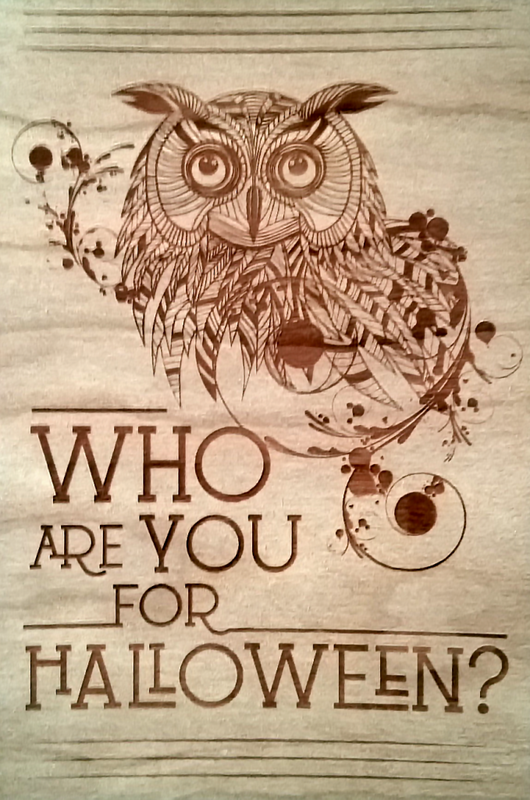 But All of On, or One of All. 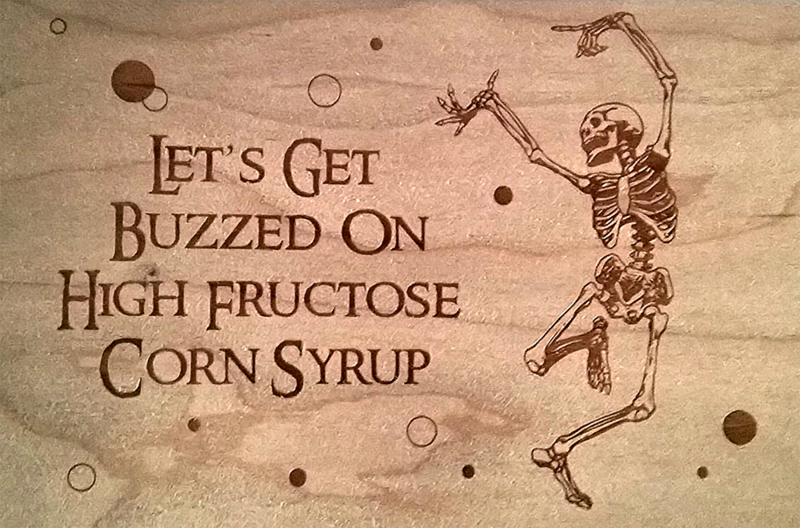 Each is made of birch or maple smooth plywood… and style.